We are a proficient Manufacturer and Supplier of Choclet Brown Granite Stones from Rajasthan. The Choclet Brown Granite Stones offered by us are highly appreciated for their immaculate quality and excellent finish. 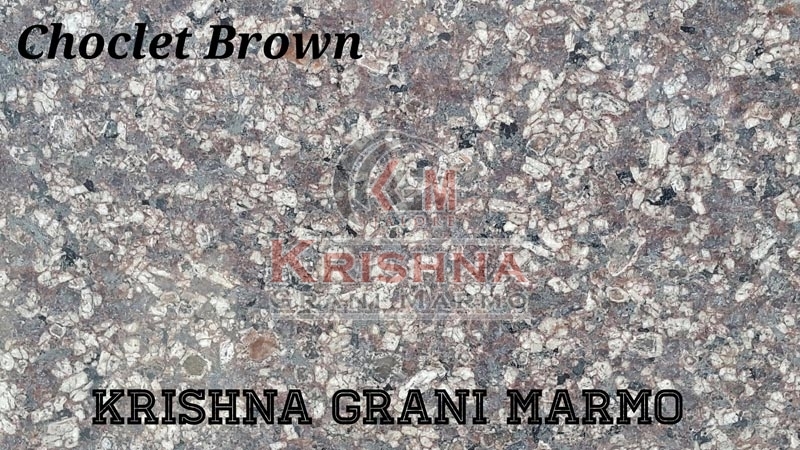 Our assortment of Choclet Brown Granite Stones is quarried using advanced machines. We are capable of delivering bulk orders of the Granite Stones within the promised time frame. One can obtain the Granite Stones at reasonable rates.